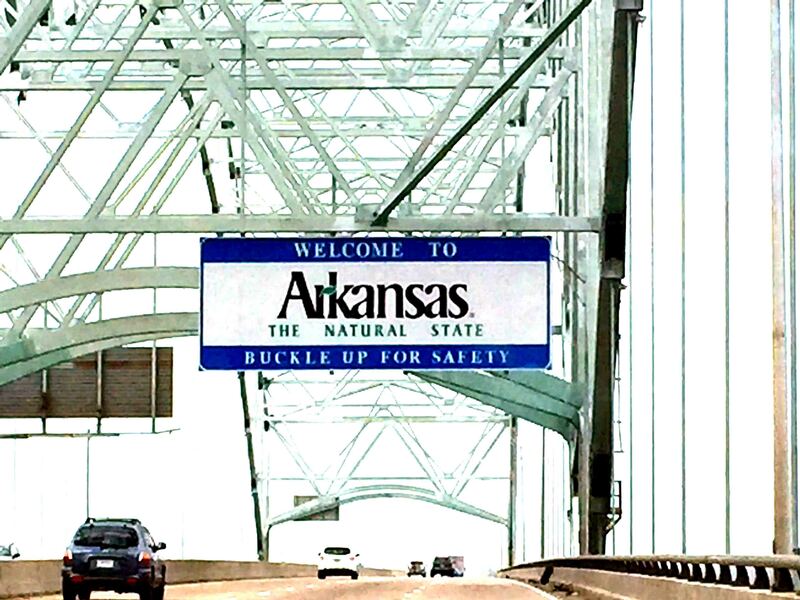 Arkansas is a southern U.S state bordering the Mississippi River. It’s known for its abundant parks and wilderness areas with terrain encompassing mountains, caves, rivers, and hot springs. 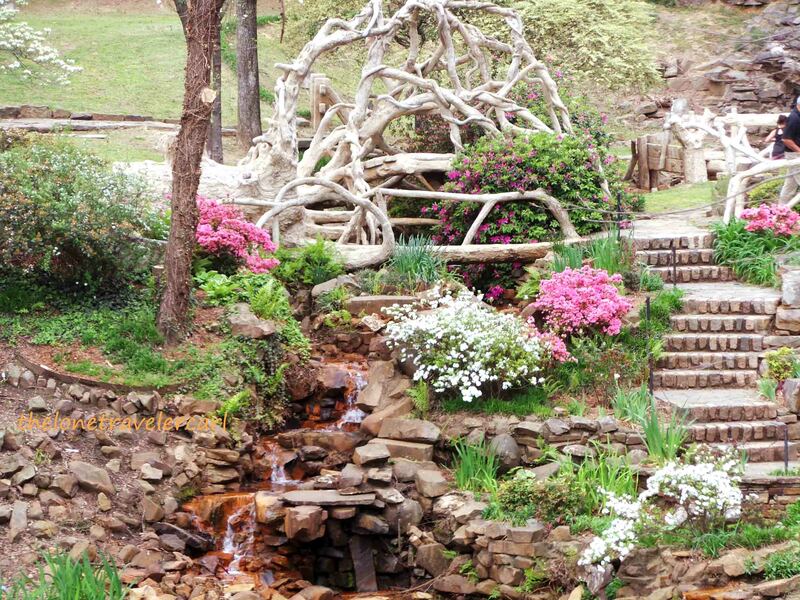 Arkansas has been nicknamed as the Natural State and I didn’t doubt it. 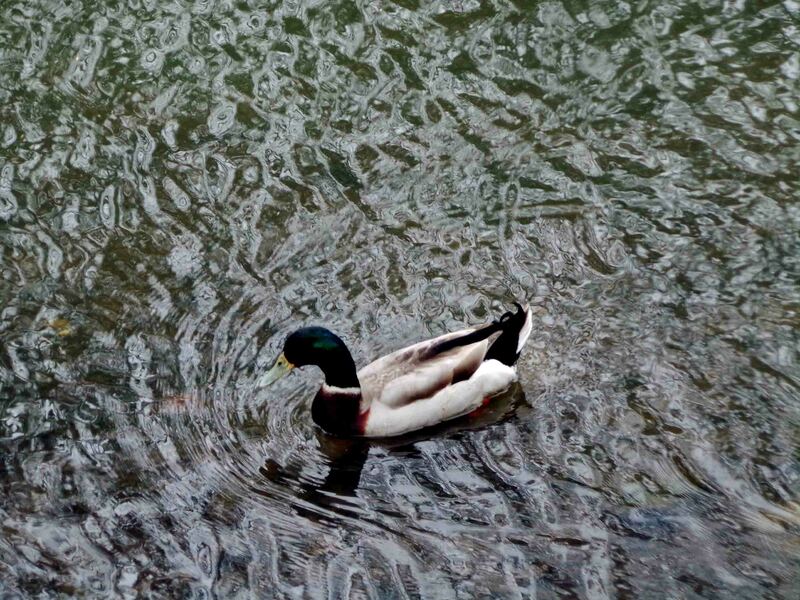 I visited the state and all I can say is indeed, it was a Nature Perfect Arkansas. Upon entering Arkansas from Memphis, TN route, all I can see was wide vast fields and changed to valley, forests and some mountains. 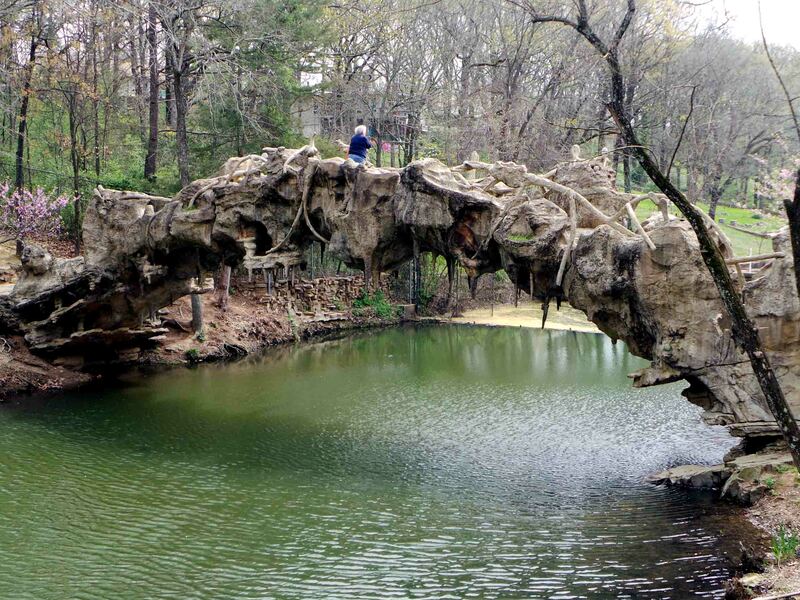 I was searching the net before I left for Arkansas and I saw this amazing view in the web that really caught my attention so I made sure to add it in my itinerary. The good thing about it was it was just few minutes away from the capital of the state. 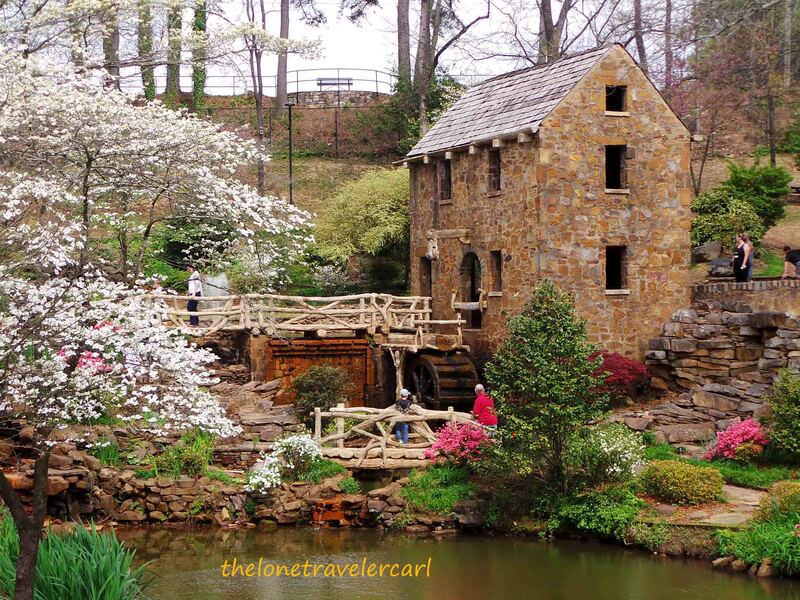 It was located in North Little Rock and it was called the Old Mill. 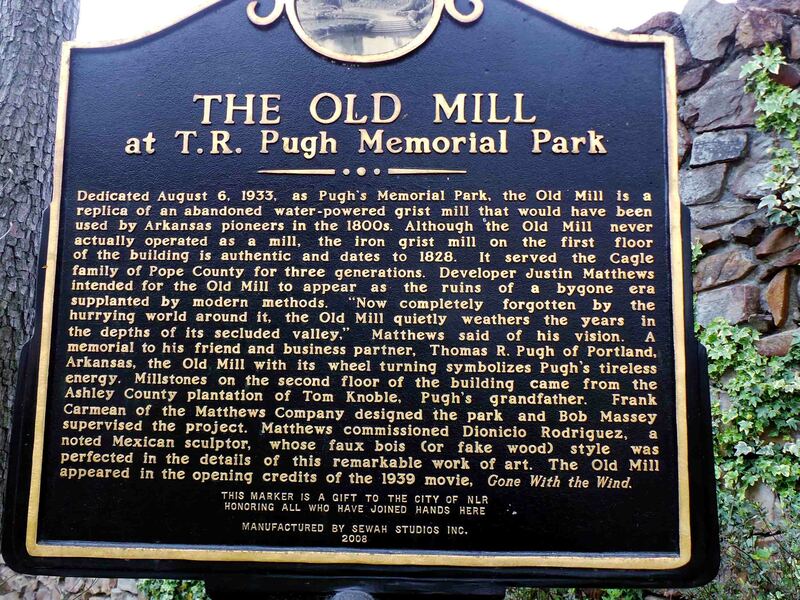 The Old Mill is located at T.R Pugh Memorial Park. 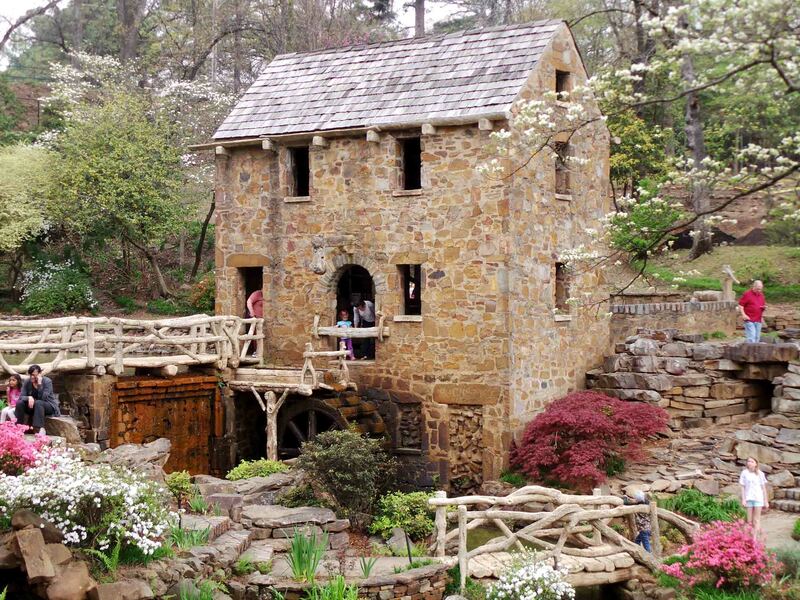 It was dedicated on August 6th, 1933 and is a replica of the abandoned water-powered grist mill that would have been used by the Arkansas pioneers in the 1800s. Although the Old Mill never operated as a mill, the iron grist mill on the first floor of the building is authentic and dates to 1828. It served the Cagle family of the Pope County for three generations. 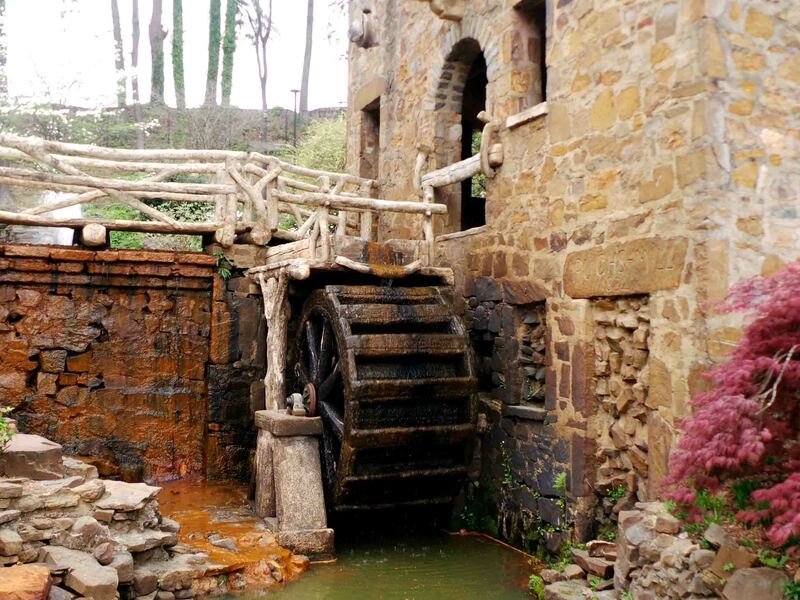 The developer who was Justin Matthews intended for the Old Mill to appear as the ruins of the bygone era supplanted by the modern methods. 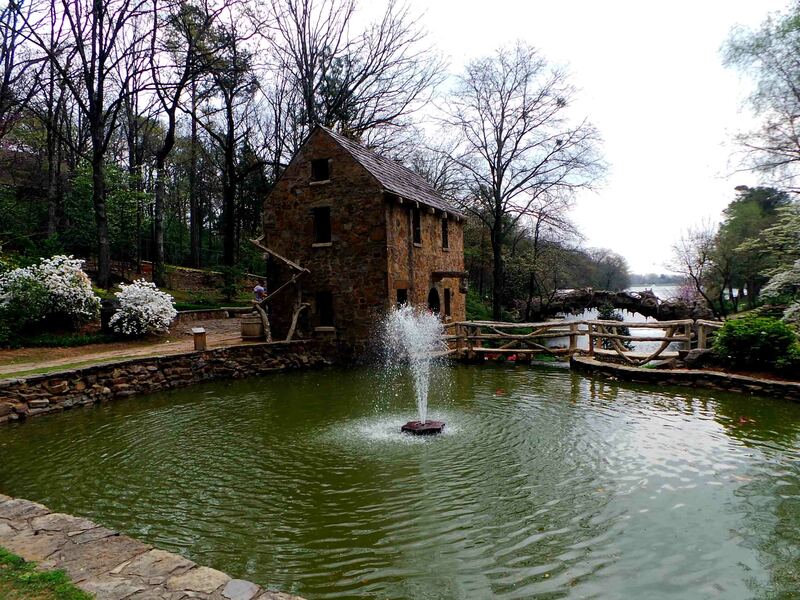 The Old Mill appeared in the opening credits of the 1939 movie, Gone With The Wind. The Old Mill was indeed like a fairy tale land. It was picture perfect with all the flowers in full bloom. The weather was also perfect when I got there. It was surely the highlight of my trip to Arkansas. But I was not then with my Arkansas trip yet. 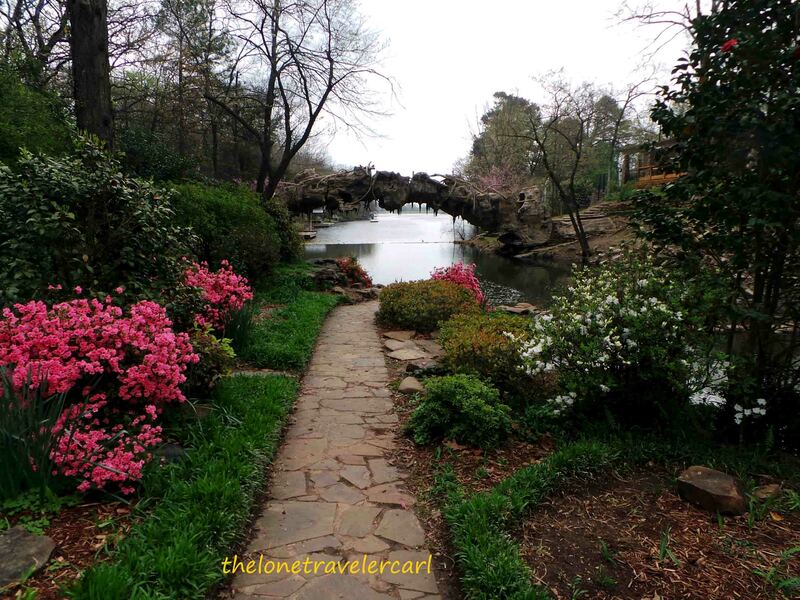 The next destination was in the capital of the state, Little Rock. Little Rock was not as big of a city. By the name itself, it was pretty decent but it is a good thing. 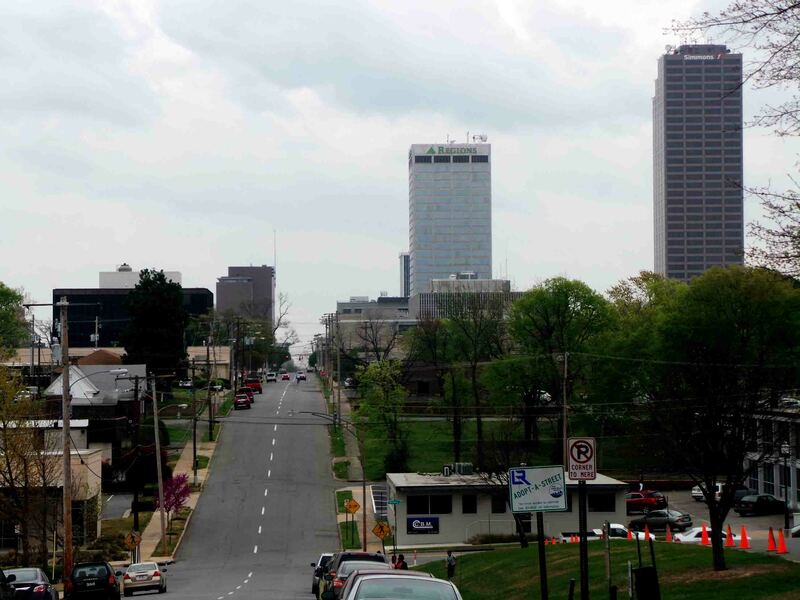 Little Rock was not as a hustling and bustling location. I got to see the Arkansas State Capitol. 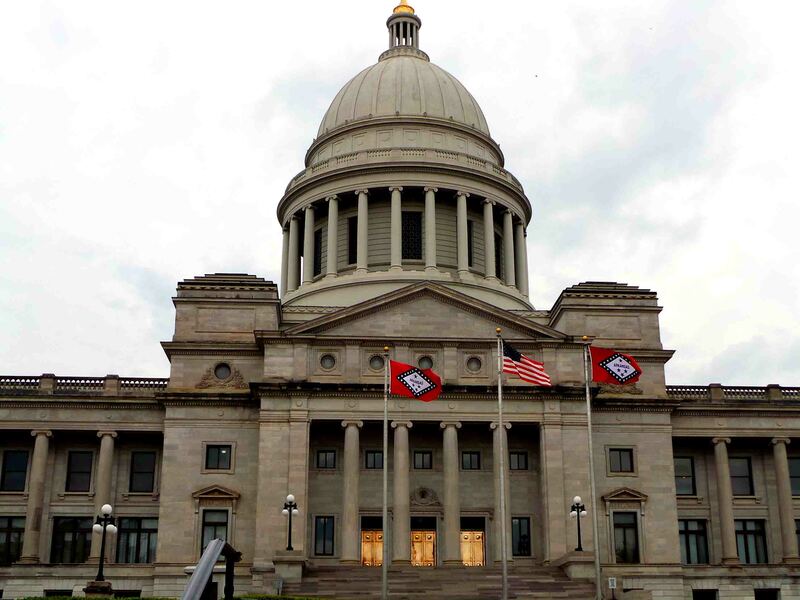 Arkansas State Capitol is the main house of the government of the state. It is neoclassical architectural style with mixed classical revival. It has been added to the U.S National Register of Historic Places and as a scale replica of the US capitol. The capitol has frequently been used as a filming location. 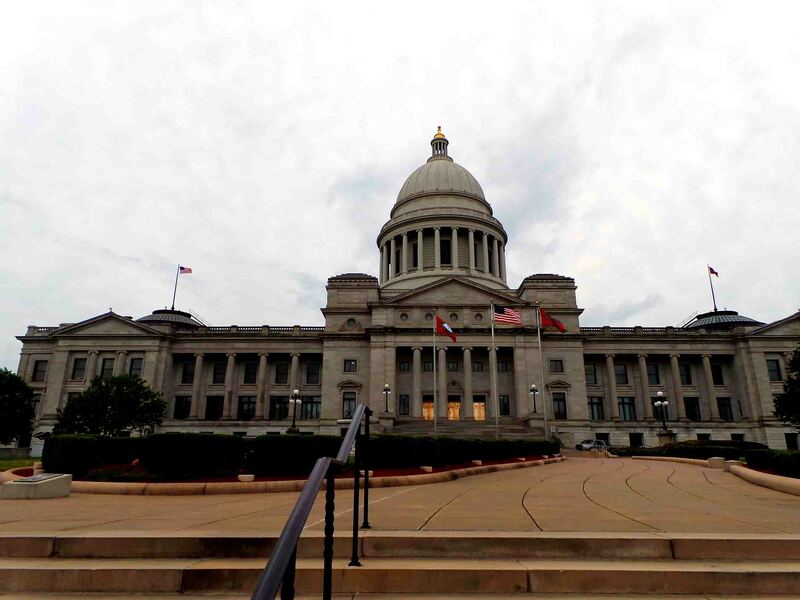 The exterior of the capitol is made of limestone which was quarried from Batesville, Arkansas. The front entrance doors are made of bronze. 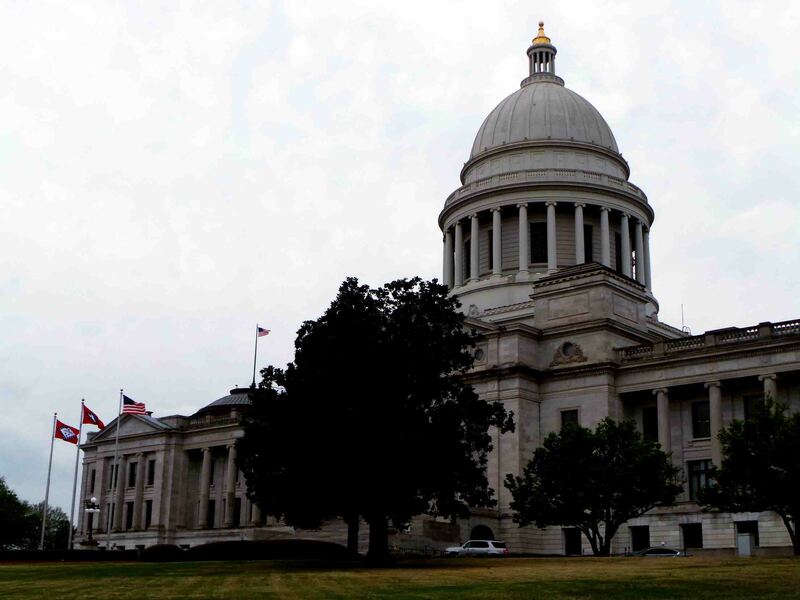 The state capitol is one of the nicest buildings within Little Rock. After Arkansas State Capitol, I headed to a famous high school since it was mentioned in some of the sites to visit in Arkansas. 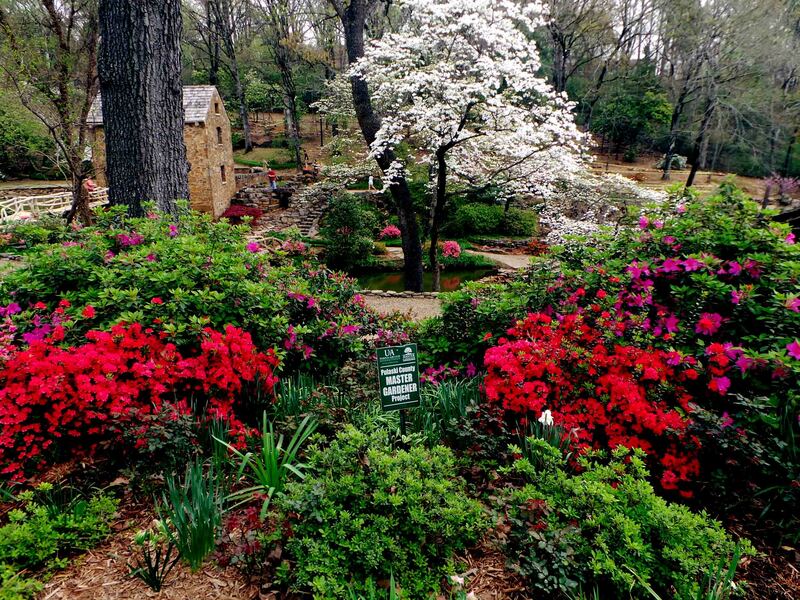 I added it in my itinerary because I was already in Little Rock. 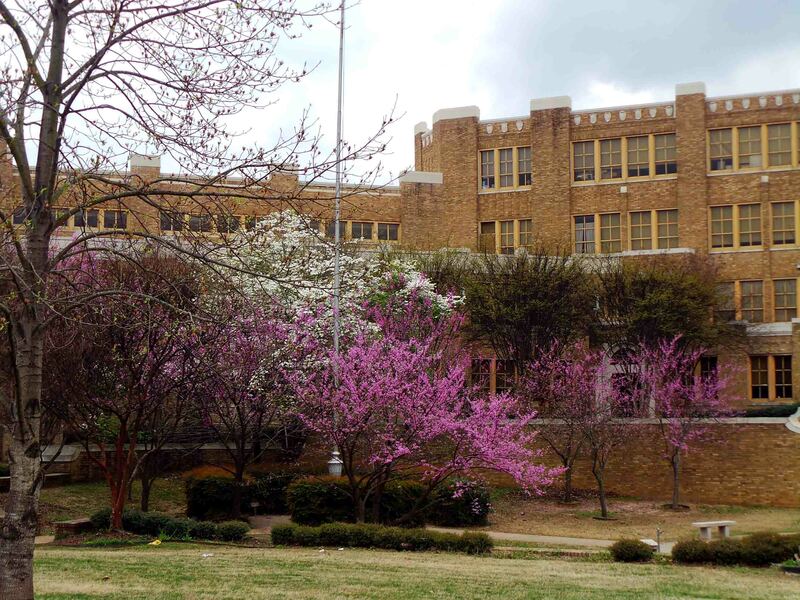 I traveled and visited the Little Rock Central High School. 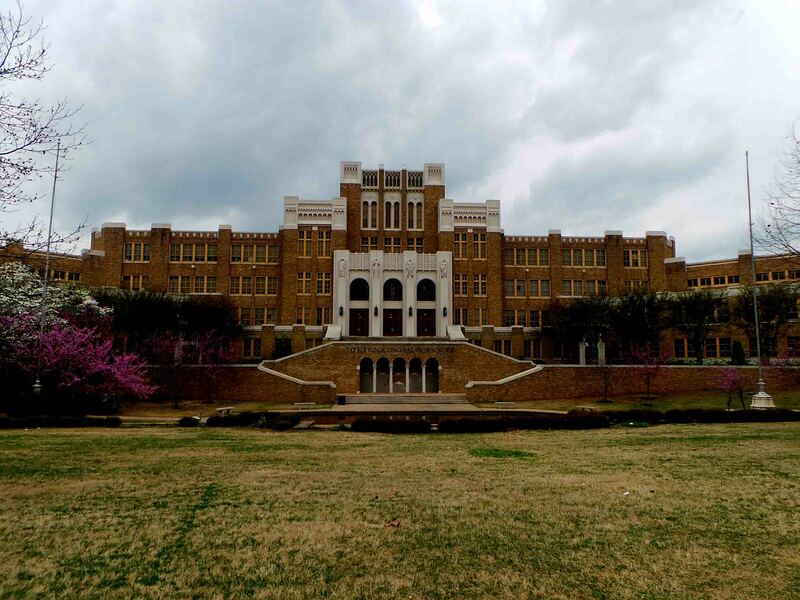 The Little Rock Central High School was built in 1927. 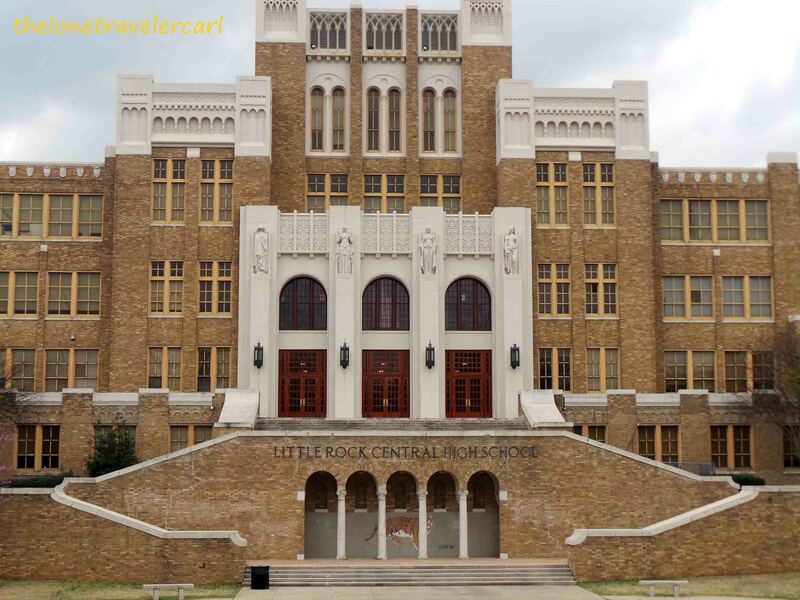 It was known before as Little Rock Senior High School and was designed in the Gothic revival style. It was then hailed as the most expensive, most beautiful, and the largest high school in the nation. 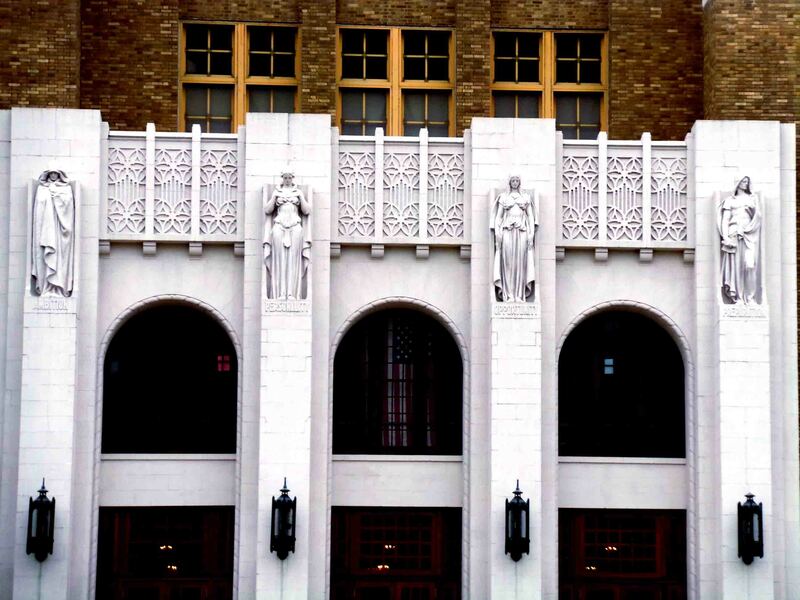 It has been listed on the U.S. National Register of Historic Places and named as a U.S. National Historic Landmark. I was there on a Sunday and spring break so, it wasn’t that busy and the whole school was like a deserted place which was perfect for picture taking. 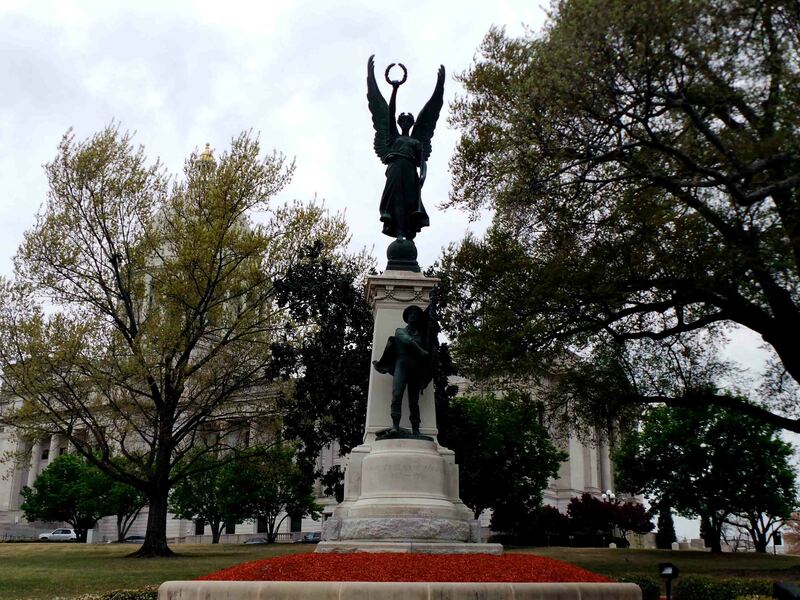 I only toured around the capital of Arkansas and North Little Rock. I didn’t have time to go to the northwestern part of the state coz if I have ample time, I could have visited the hot springs up there. But my travel experience in the state was marvelous. I had fun sightseeing even there were just few locations. It was amazing and it still proved that the state is a Nature Perfect Arkansas.